If you suffer from discomfort and inflammation in your body, you’re not alone. Many people in today’s society deal with chronic health issues they can’t explain. While stress and over-the-counter medications play a part in health issues, the cause goes deeper than that. There are many things that can negatively impact your health and even cause a serious gut condition known as malabsorption. Malabsorption, also known as intestinal malabsorption, prevents your body from absorbing the proper nutrients you need. It prevents your intestines from digesting your food and keeping the important minerals after you eat. There are many reasons why these issues occurs. The most common reasons include food sensitivities or food allergies, inflammation, intestinal trauma, surgery, or too many over-the-counter medications. Studies also show that many commonly prescribed medications also result in nutritional deficiencies. Another cause of this issue is eating processed foods. Over time, consuming gluten, processed foods, sugar, and chemical additives such as dyes and preservatives can cause inflammation and prevent mineral absorption. Some people also have other digestive issues such as celiac disease or Crohn’s disease that prevent them from absorbing nutrients. All of these are signs that you may have malabsorption or another serious condition. If your body doesn’t get the nutrients it needs, your health and wellness will suffer. Do I Have This Issue? 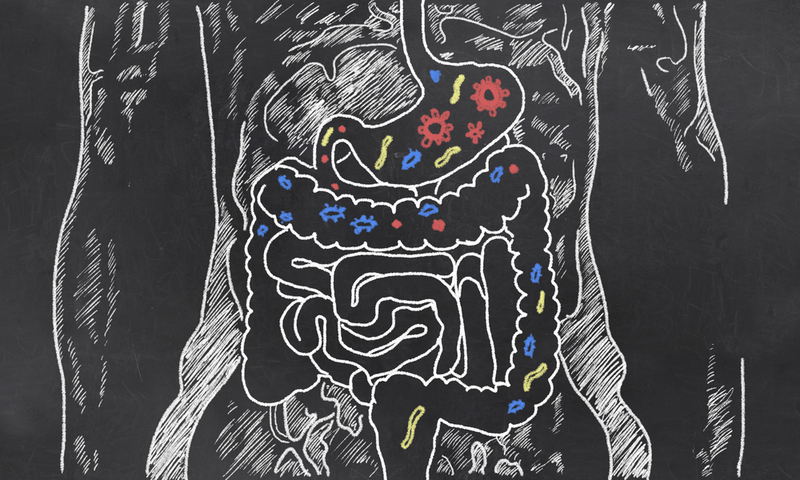 The only way to determine if you have malabsorption is through appropriate lab tests or stool samples. Some of the tests commonly run by your doctor may not fully address or identify nutritional deficiencies that you may be experiencing because of malabsorption issues .If you deal with any of the above symptoms, you should talk to a doctor right away. You could have a severe condition that needs immediate attention. Regardless of malabsorption causes, functional medicine seeks to support all body systems and promote healing. This method takes time. It’s not a quick fix that gives you recovery overnight. This is especially important to remember if you’re recovering from malabsorption symptoms. It will take time to replace the minerals and nutrients your body needs. It is also essential to identify what factors may be impacting your body’s ability to absorb these nutrients and to remove those that are interfering with your normal body processes and causing malabsorption. It’s necessary to “put out the fire” before we bring in the carpenters and start rebuilding. Since malabsorption prevents your body from retaining nutrients, your immune system is weak. If you have this issue, you probably have a hard time fighting infections in the body. Natural, certified organic foods contain minerals and vitamins that boost your immune system and fight off digestive issues. Some of these foods include garlic, ginger, dark greens, and citrus fruits. Using holistic methods such as food, health history, exercise, and more, your body can return to a healthy state. Functional medicine doesn’t usually use conventional medicine options. For example, instead of using a pill to treat inflammation, which is a symptom, functional medicine practitioners use healthy food along with appropriate dietary changes that to reduce inflammation. Family history and your current environment are important factors in functional medicine. Holistic doctors use these and other factors to determine the best plan for recovery. If you think you’re suffering from malabsorption, the team here at the Gut Authority can help you find a solution. By using our unique combination of functional medicine and chiropractic techniques, we can form a plan that will help your body recover from this autoimmune issue. Our mission is to help you heal from digestive issues by using these techniques that promote total body wellness. We look forward to helping you!